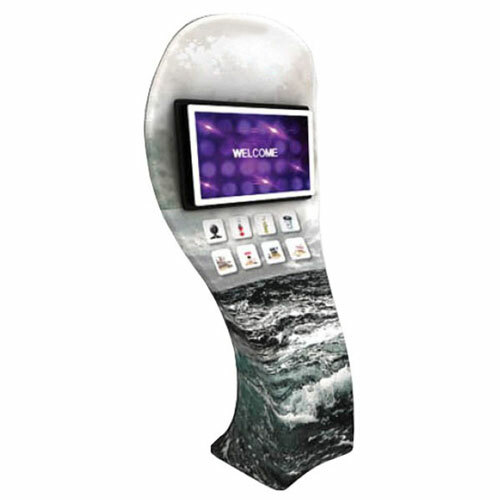 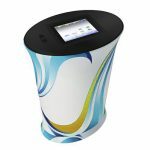 Waveline displays are the most state-of-the-art 3×3 curved media displays available in the market today. 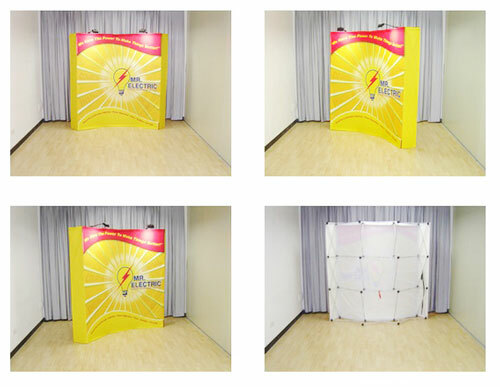 They are lightweight and very easy to set up. 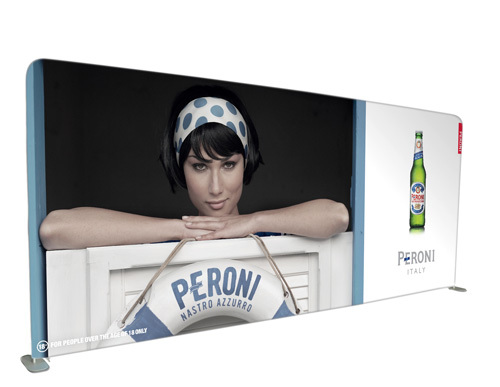 They show up in pictures beautifully, without any join lines or flares. 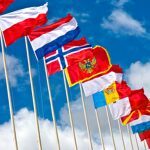 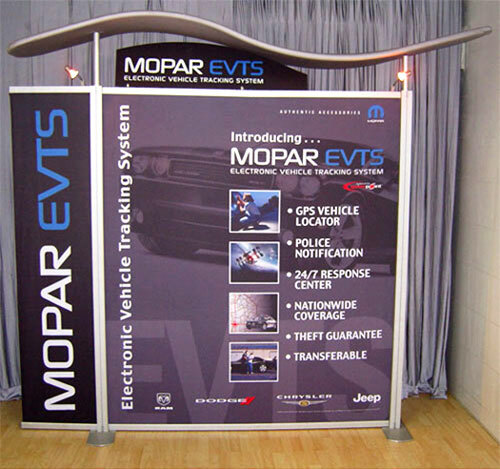 Most of all, they are cost-effective and will save you a lot of money in the long run. 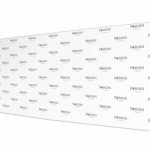 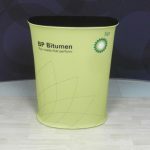 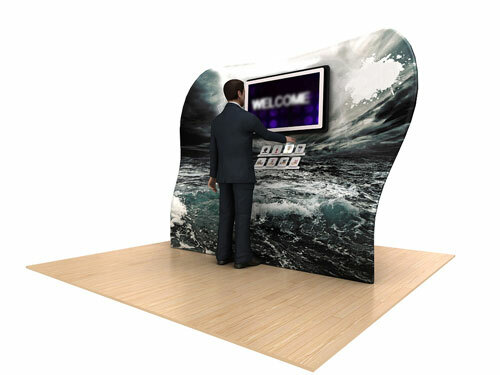 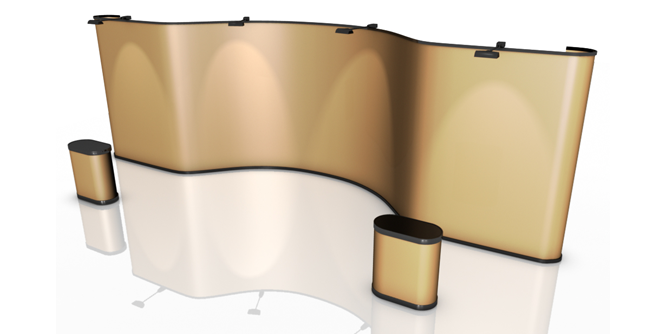 Try our 3×3 curved waveline display today. 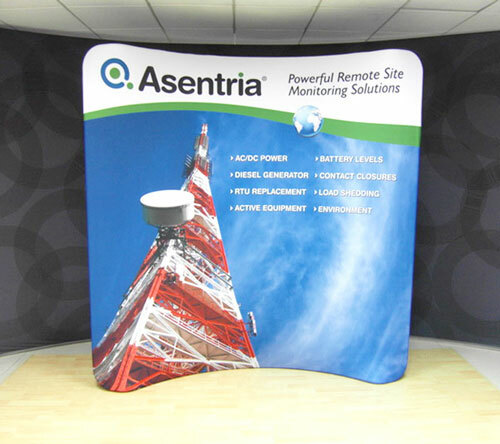 Our waveline displays are truly stunning. 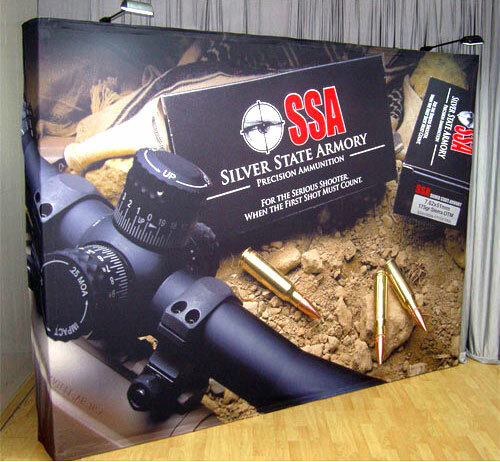 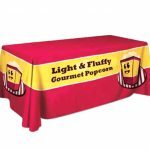 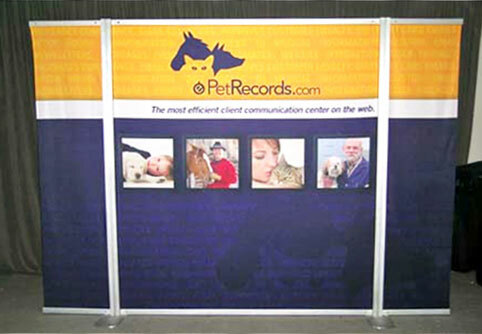 They will make your booth look elegant and professional. 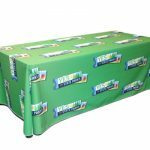 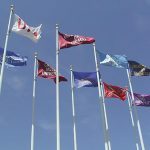 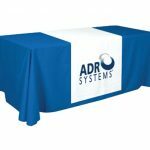 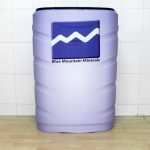 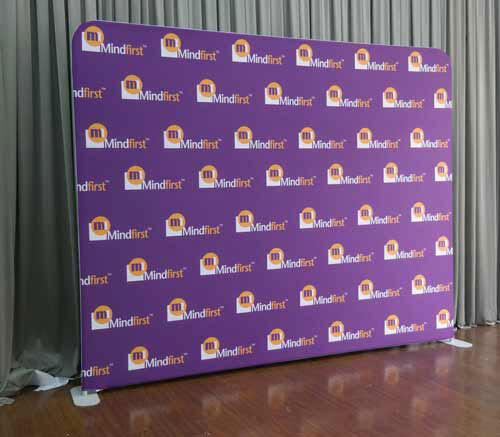 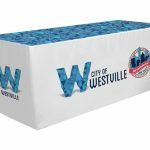 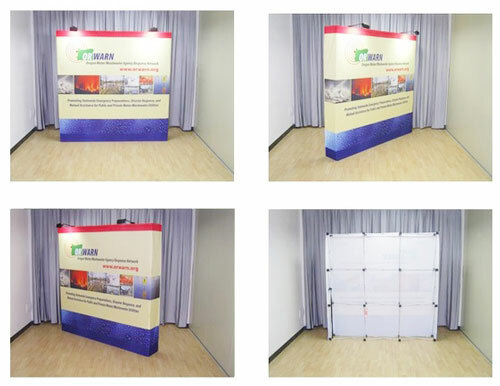 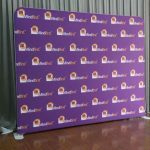 You can also use them as backdrops at red carpet events, press conferences, fashion shows, photo shoots, graduation ceremonies and other media events. 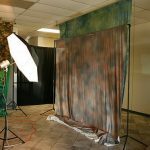 You can take gorgeous photos with these displays as your backdrop; they won’t cause any issues with flare or join lines. 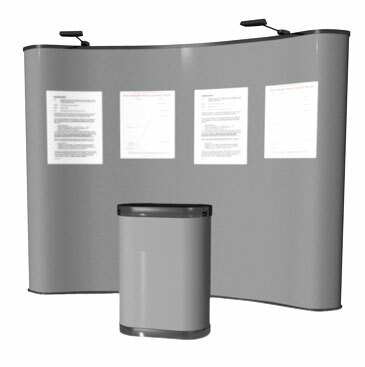 And you can enhance the appearance of your displays even further with halogen spotlights and tabletop counters, available as add-ons. 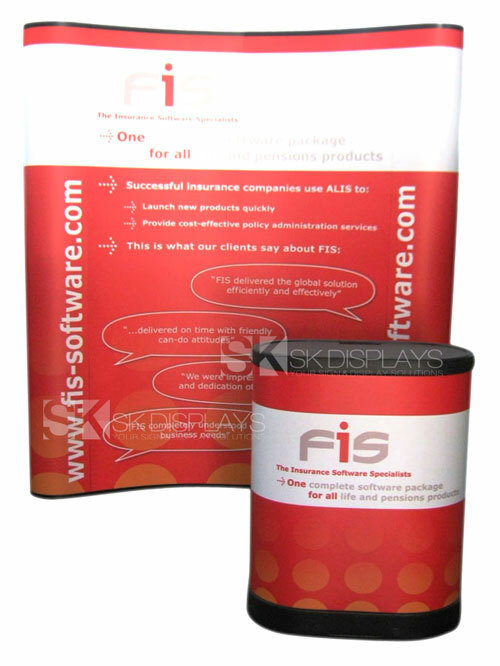 These displays are extremely lightweight. 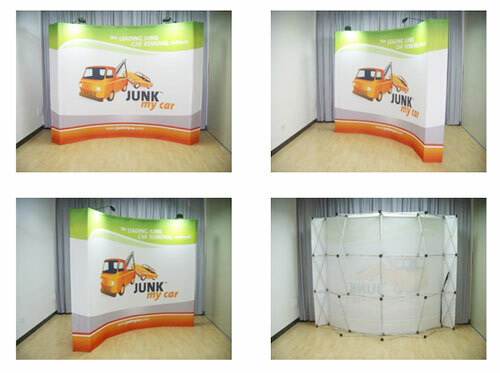 Each is made up of a frame and a fabric wall. 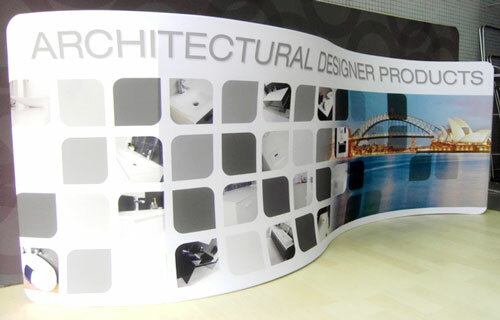 The frame is curved and measures 2185mm/W x 400mm/D x 2240mm/H. 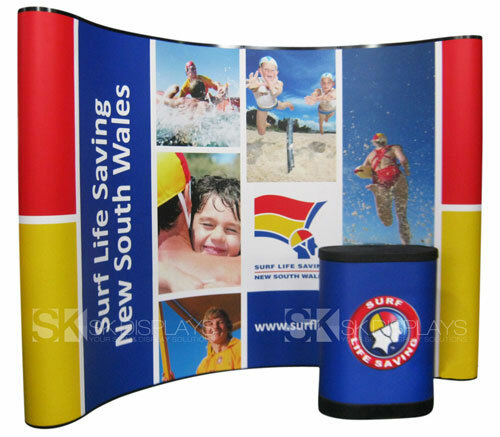 We can customise the frame’s height to your preferred specifications. 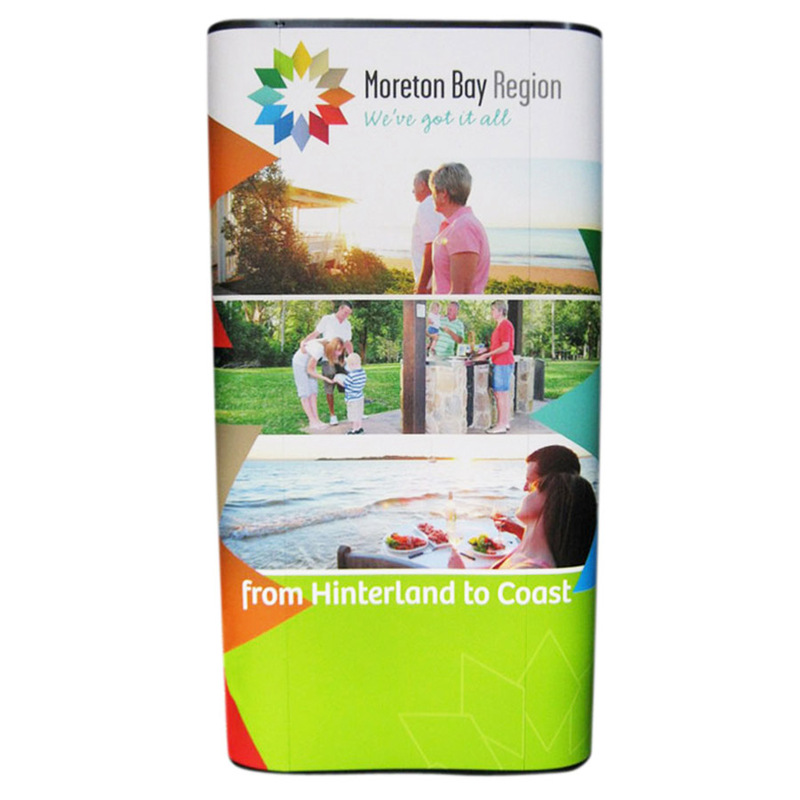 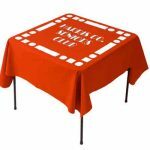 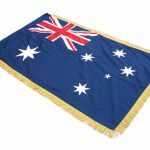 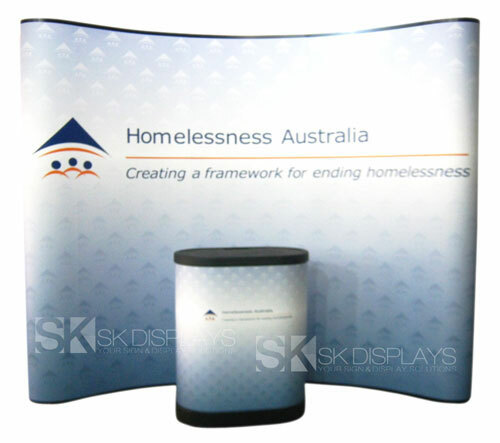 The fabric graphic is full colour and is fitted with a zipper so it closes over the frame easily. 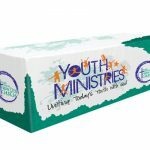 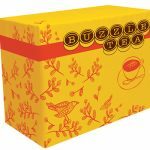 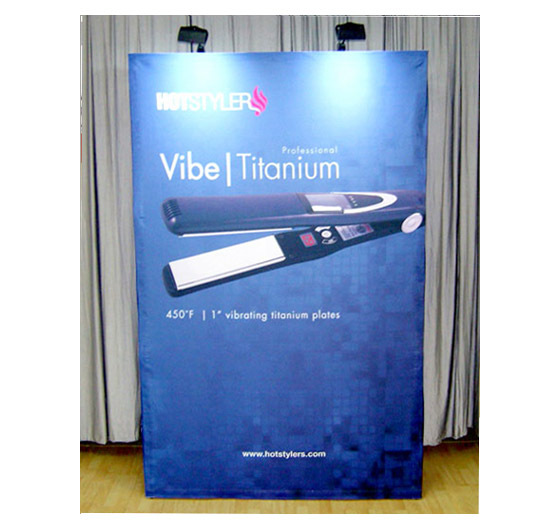 You can opt for single-sided or double-sided graphics; for more visual impact, though, most customers go for the double-sided option. 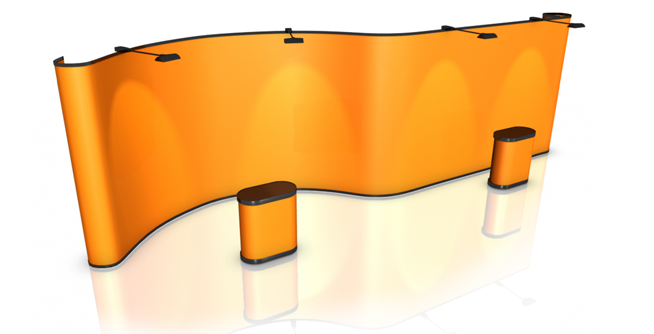 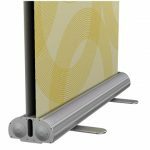 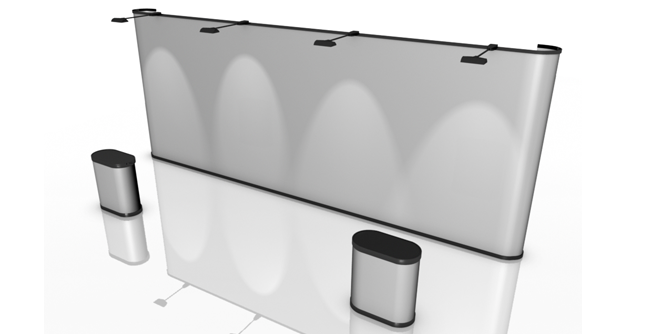 Because these waveline displays are so lightweight, they are easy to move around. 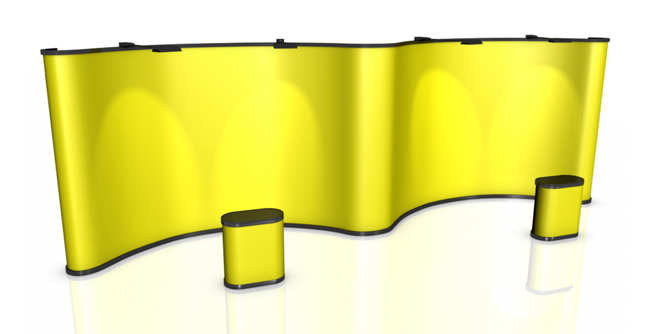 They are currently the lightest displays you can get in the market right now. 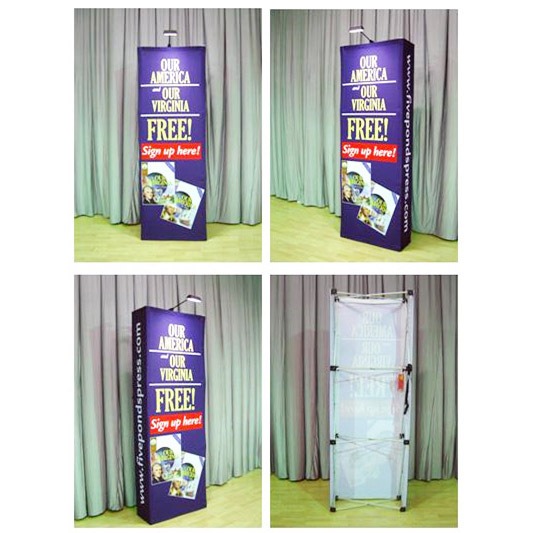 Each comes with its own convenient carry bag that you can easily store away. 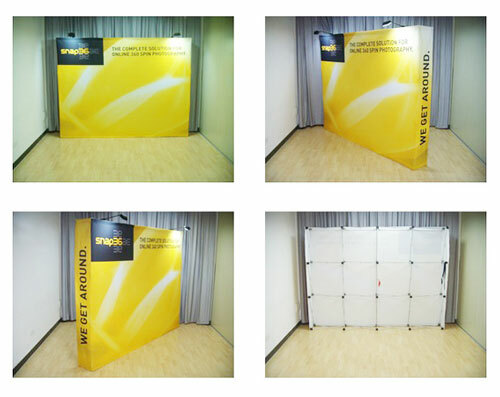 Assembling these fabric walls is effortless and will only take you 15 minutes to complete. 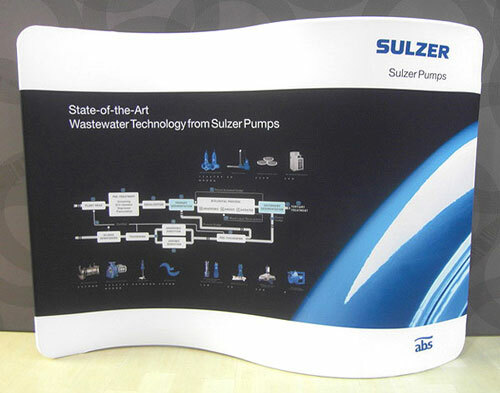 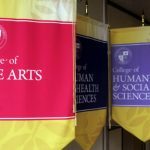 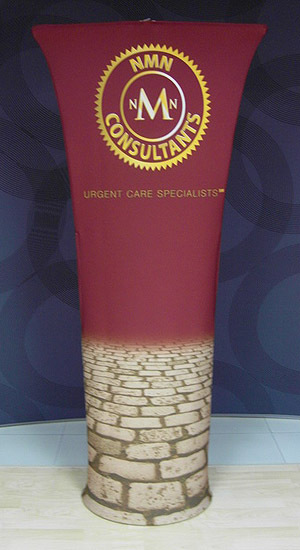 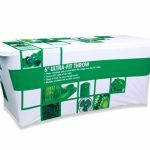 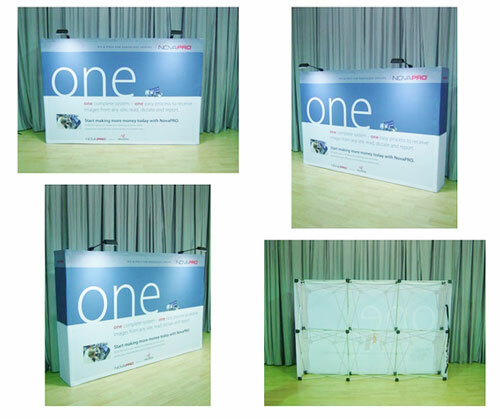 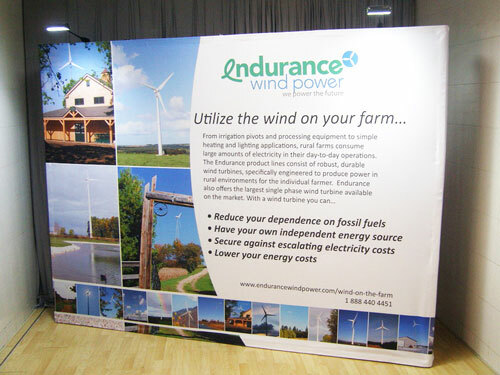 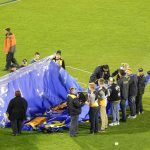 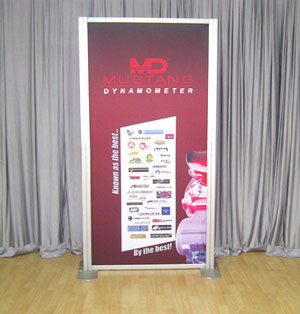 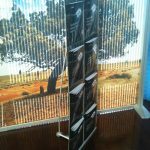 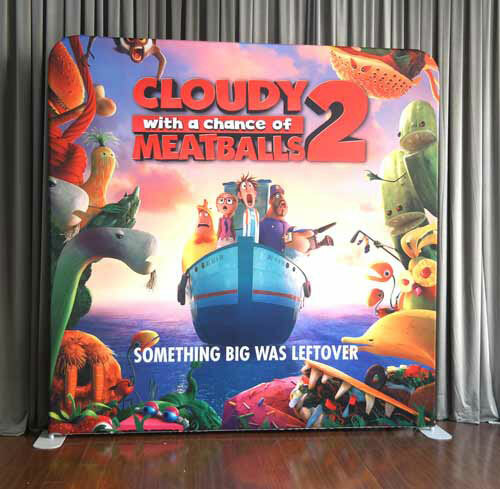 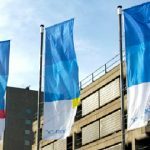 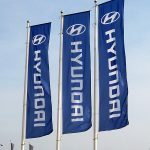 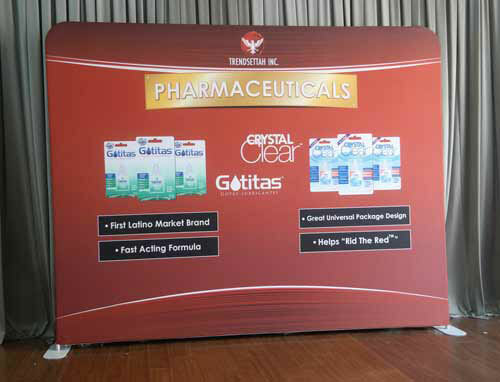 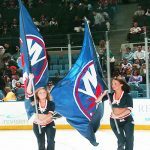 To install the banner display, you simply unfold the tubes and lock their joints in place. 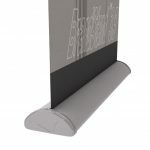 And then, connect the pieces together; the ends of each piece are properly labelled so you can easily tell which end goes where. 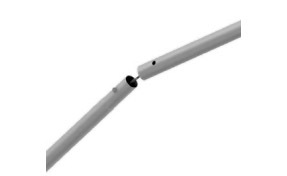 Remember to connect the centre tube, as this gives the frame stability. 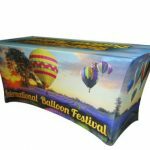 Once the frame is complete, slip on the fabric graphic and zip it closed. 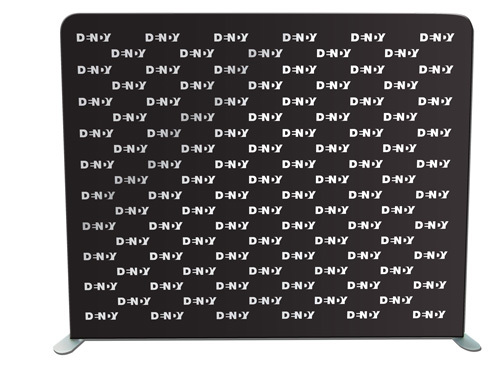 Then place the display where you want it. 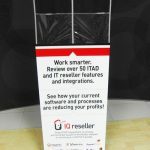 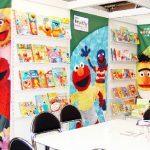 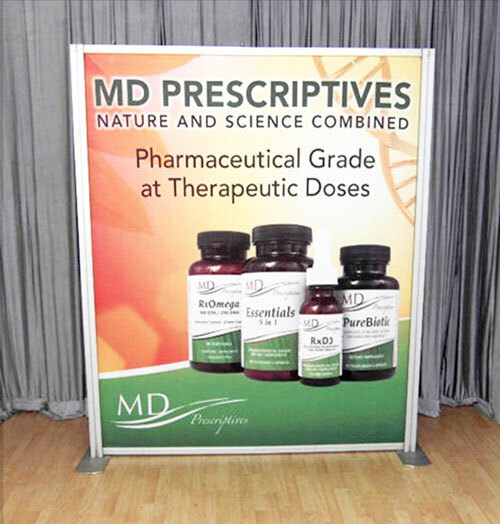 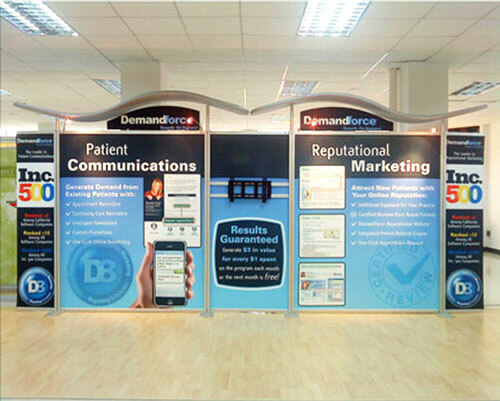 Since these banner displays don’t take up a lot of space, you can mix and match it so you can maximise the visual impact you can have for your exhibition stand. 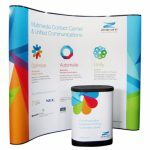 Combining different-sized displays won’t break your budget – one set is affordably priced, and you get more savings when you buy multiple sets. 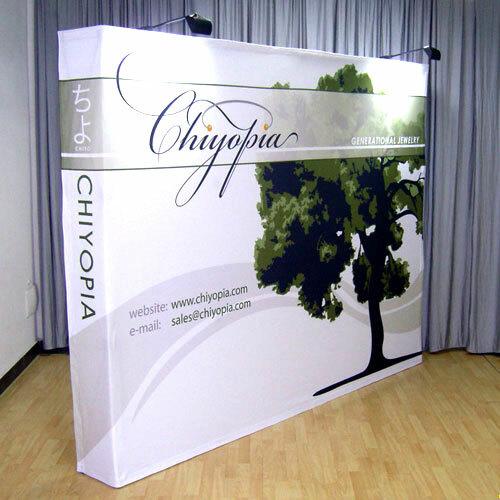 These fabric walls will even prove to be wise investments in the long run. 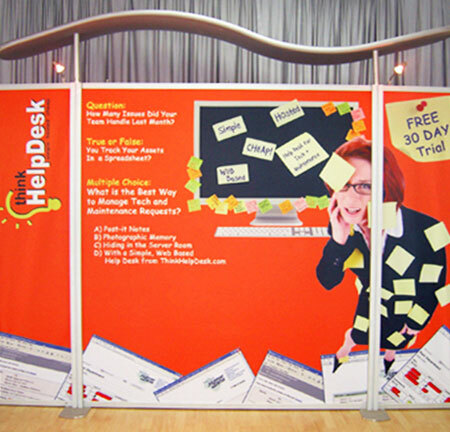 You can reuse these displays over and over again. 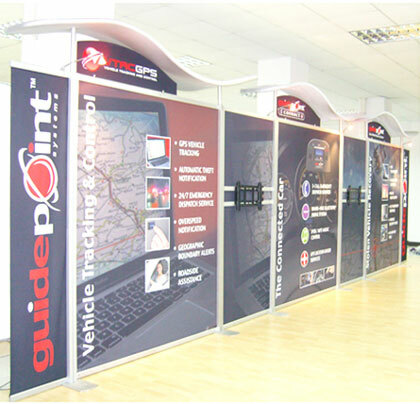 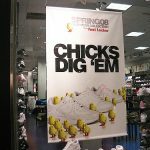 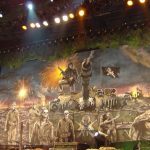 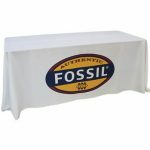 If you require new displays, you can just order new fabric graphics and keep your existing frames. 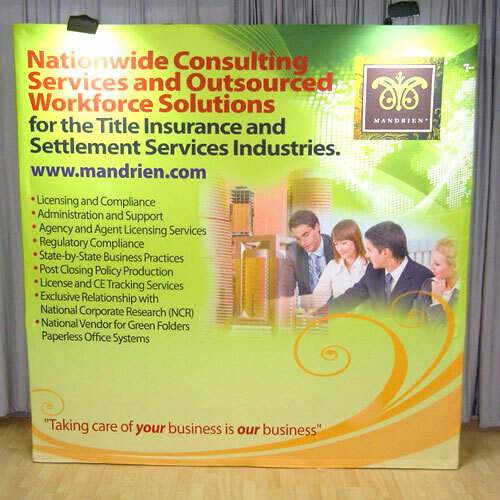 Doing so will cost more cheaply for you in the end. 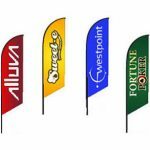 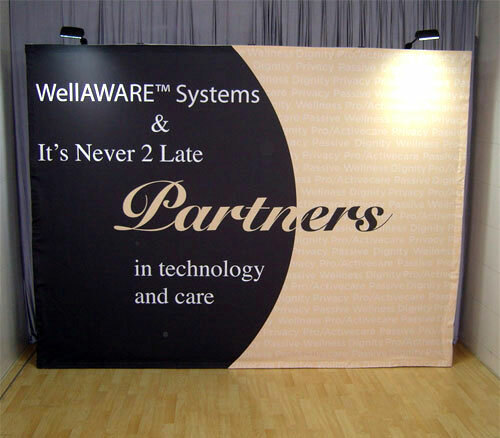 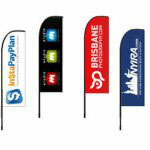 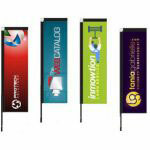 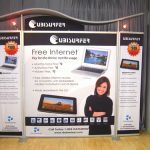 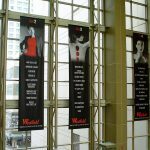 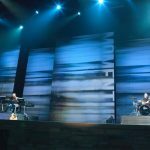 Waveline displays are the best banner displays around today. 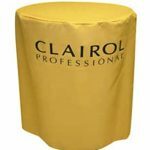 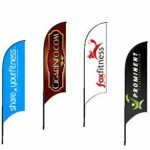 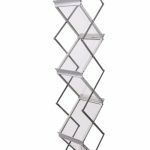 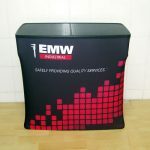 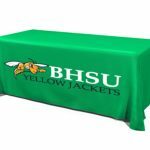 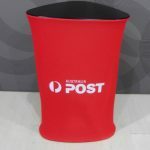 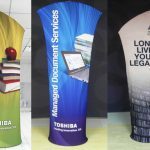 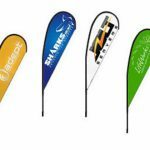 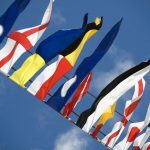 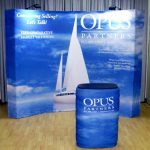 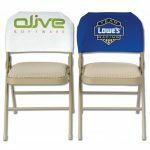 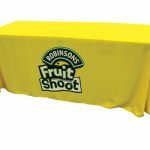 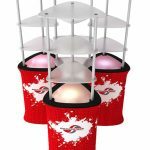 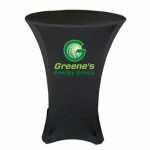 They are beautiful, they are lightweight, they allow you to be flexible in decorating your booth, and they are affordable. 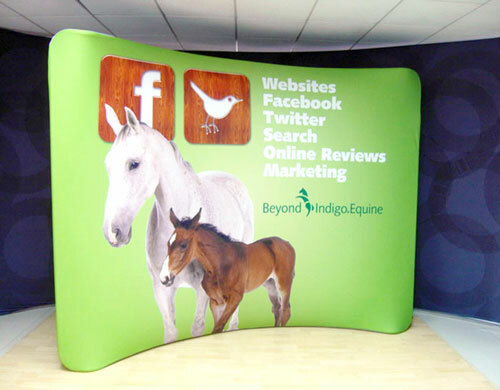 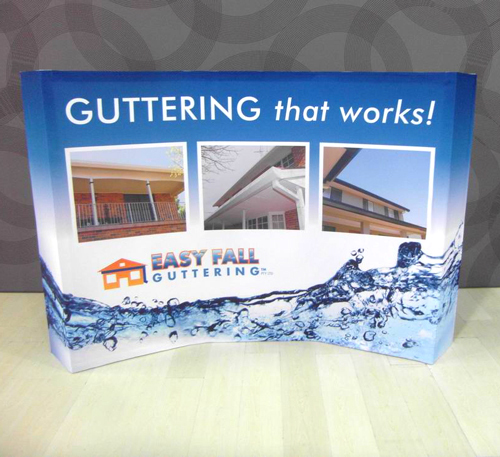 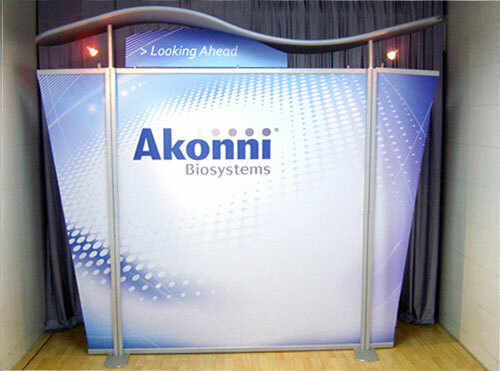 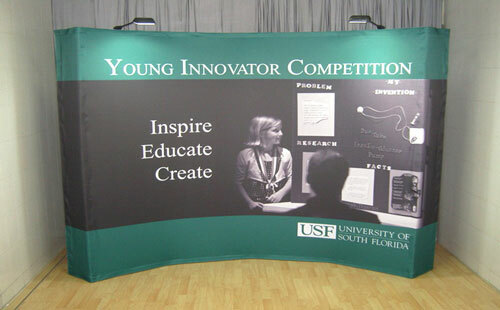 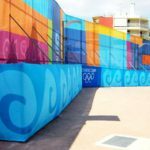 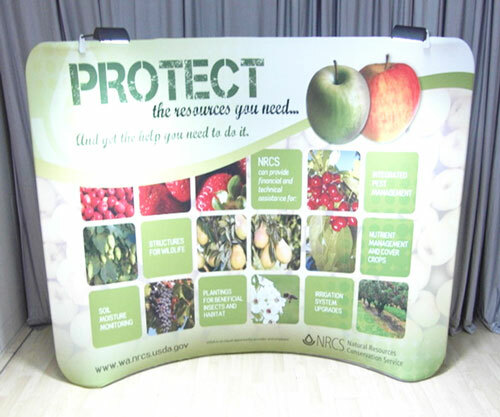 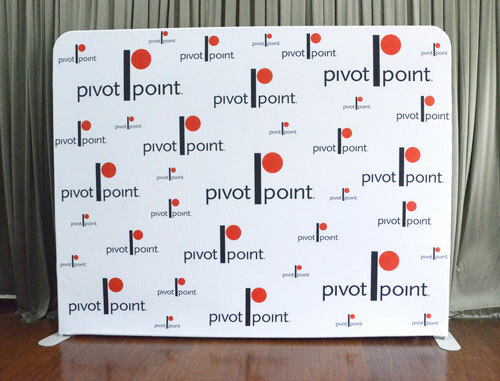 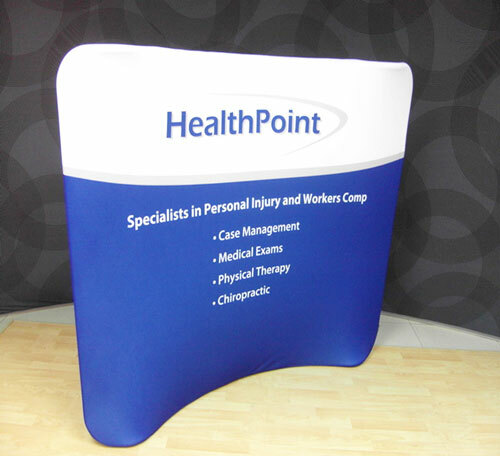 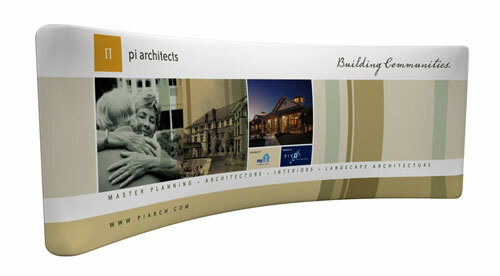 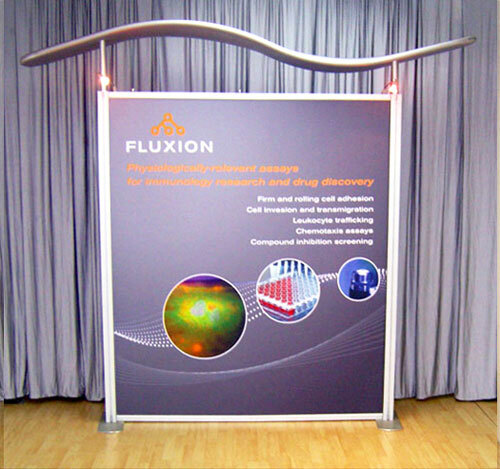 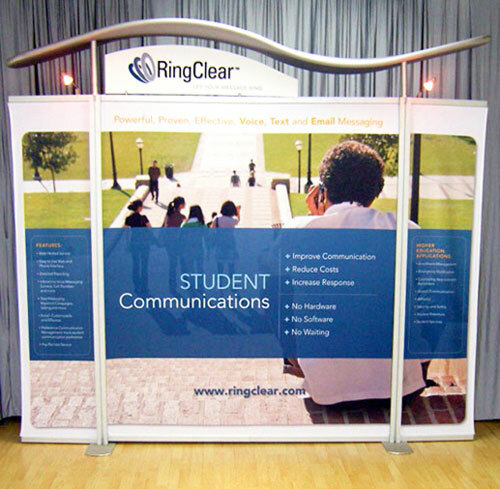 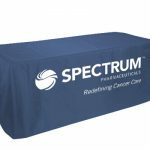 Call us right now to learn more about our 3×3 curved fabric walls.